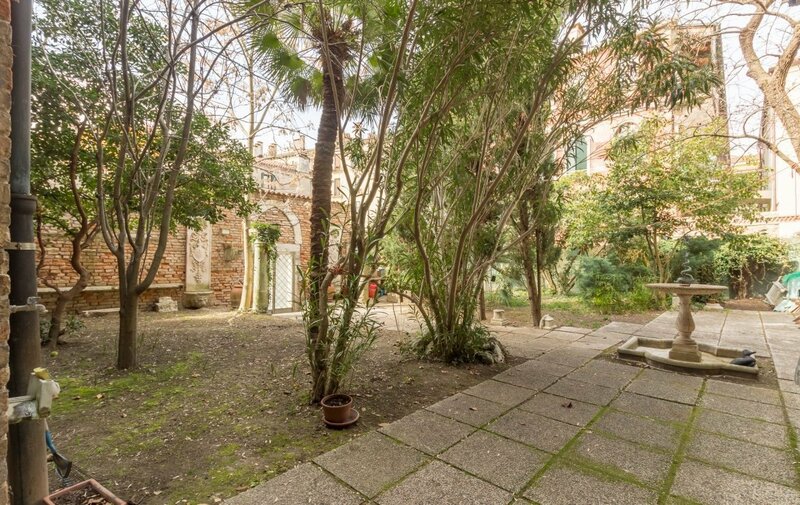 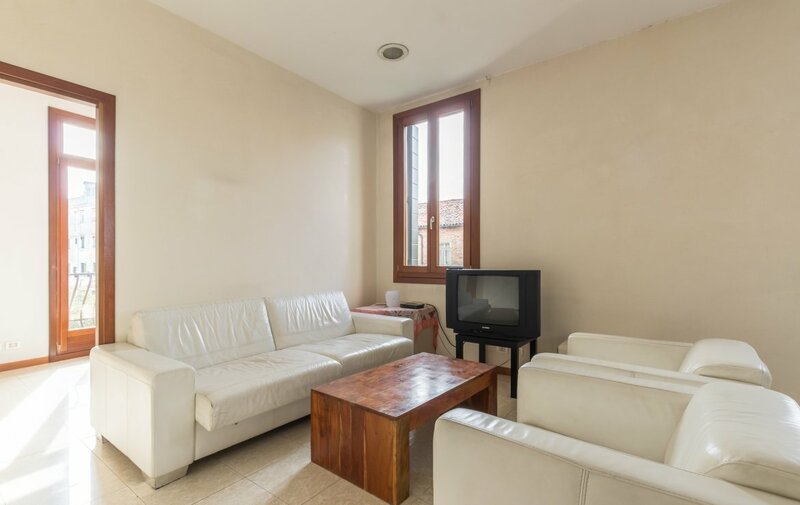 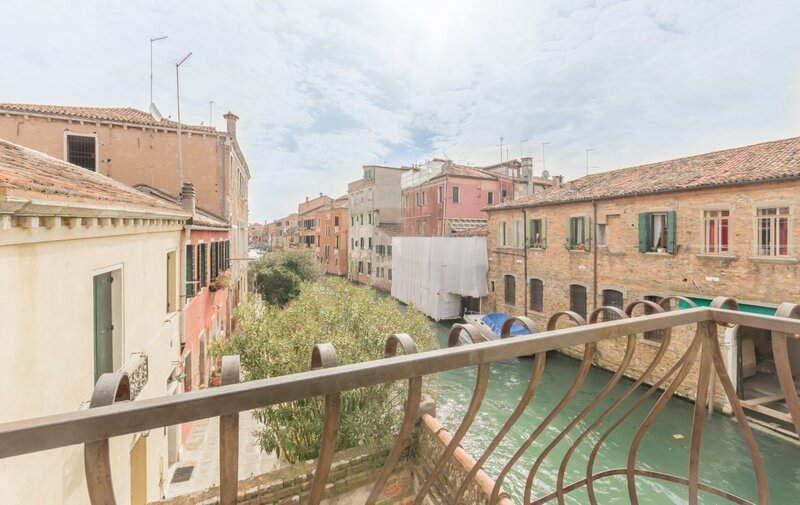 Large property in the sestiere of Cannaregio, in the Fondamenta de la Sensa. 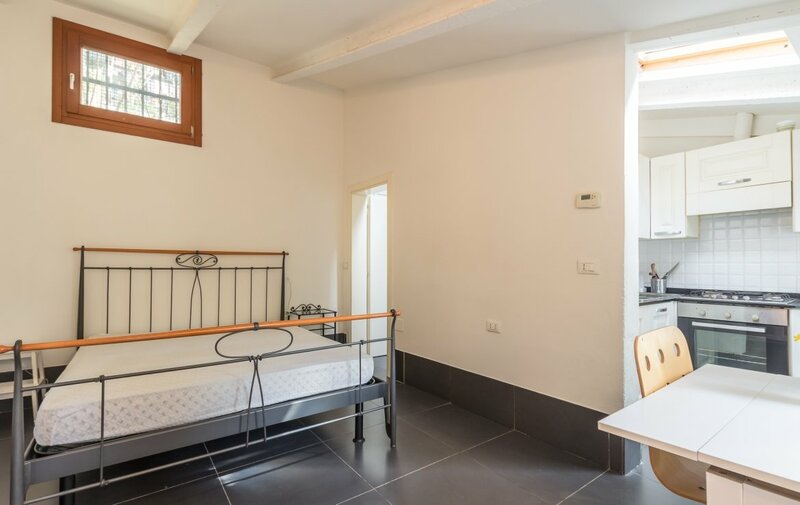 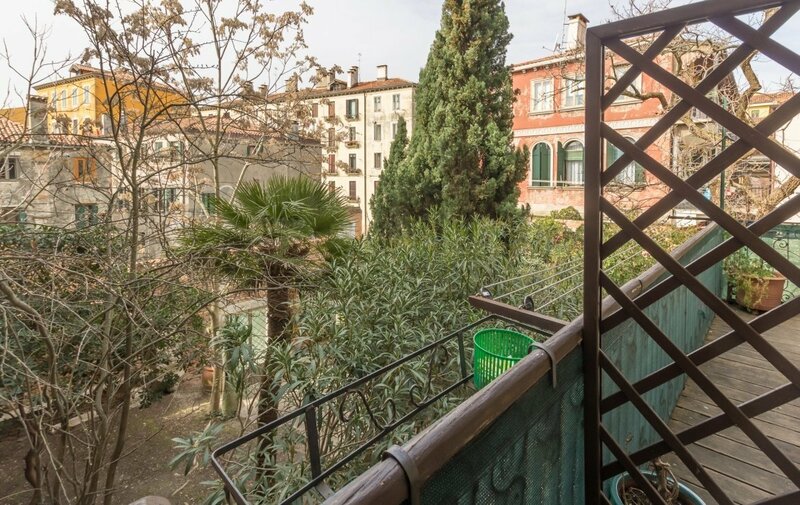 A few minutes from the jewish Ghetto, well connected by public transport and situated in a very tranquil and charachteristic part of the city. 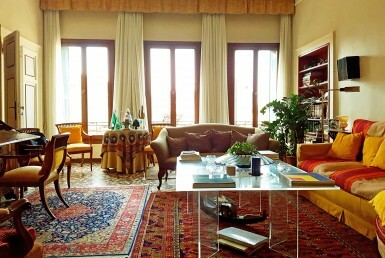 The complex is composed of 5 apartments: 2 apartments on the mezzanine floor, 2 apartments with balconies on the first floor, 1 apartment with mezzanine loft on the second floor, an extensive private garden inclusive of a built up area with tables and benches, a Water door that gives access to two private boat moorings, and a washing room. 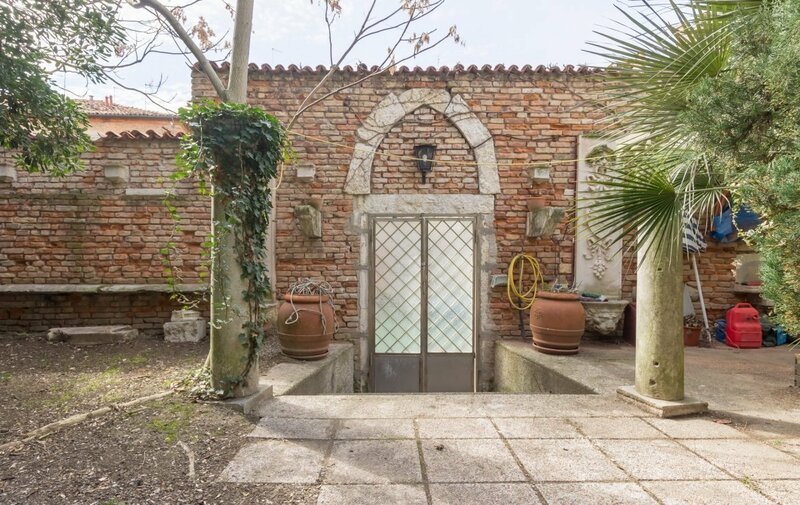 The structure is in a good state of repair, luminous and open on 3 sides. 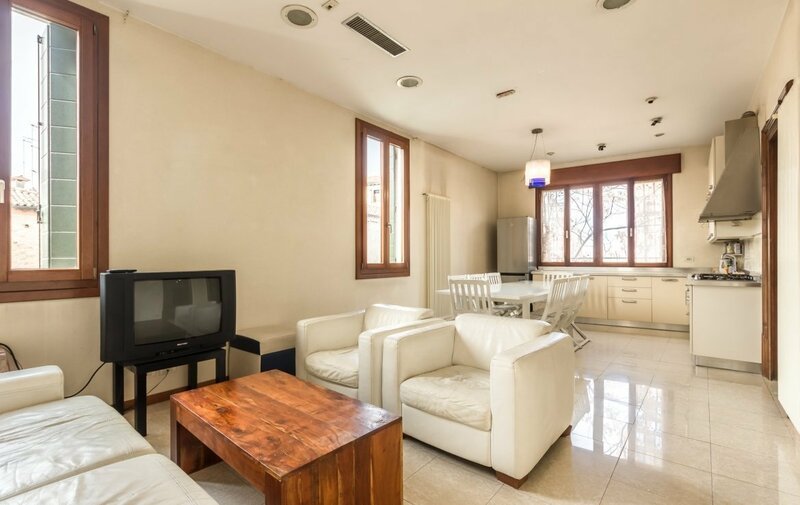 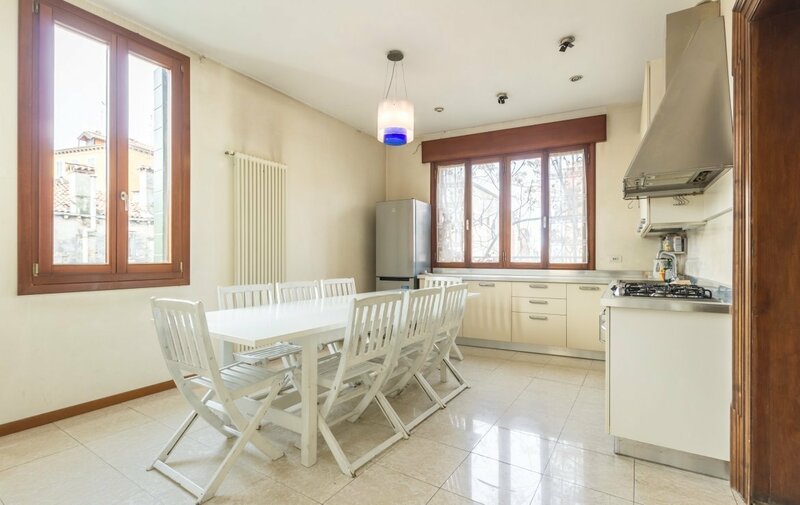 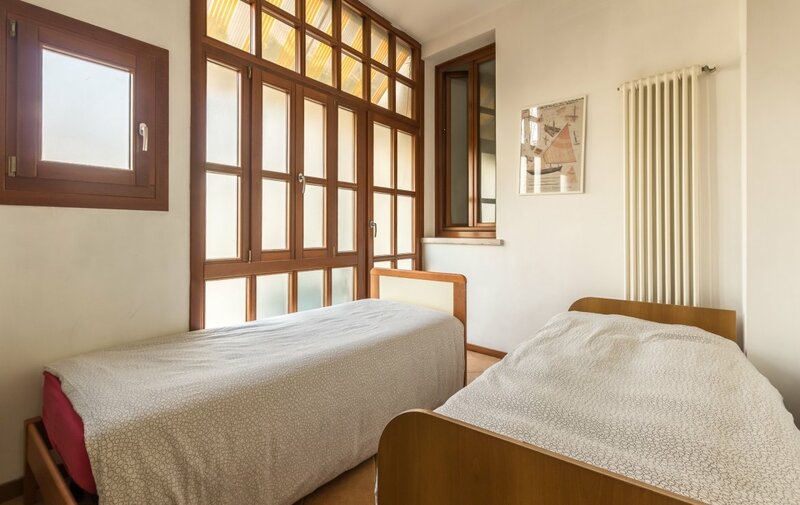 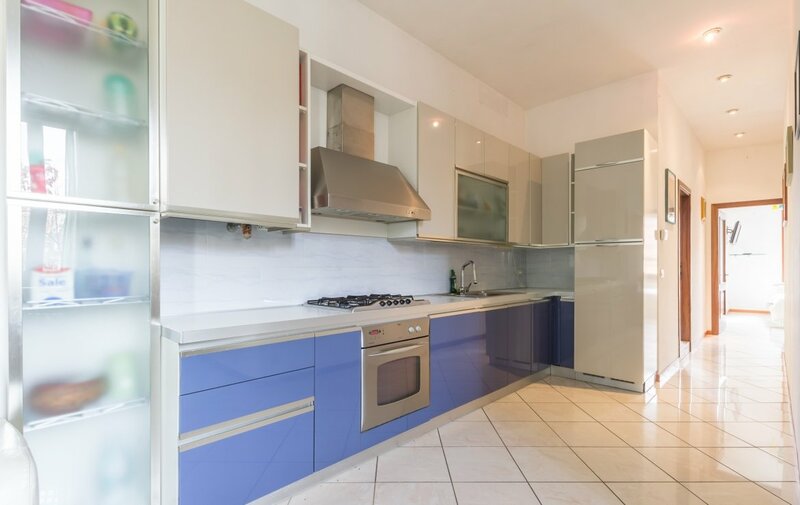 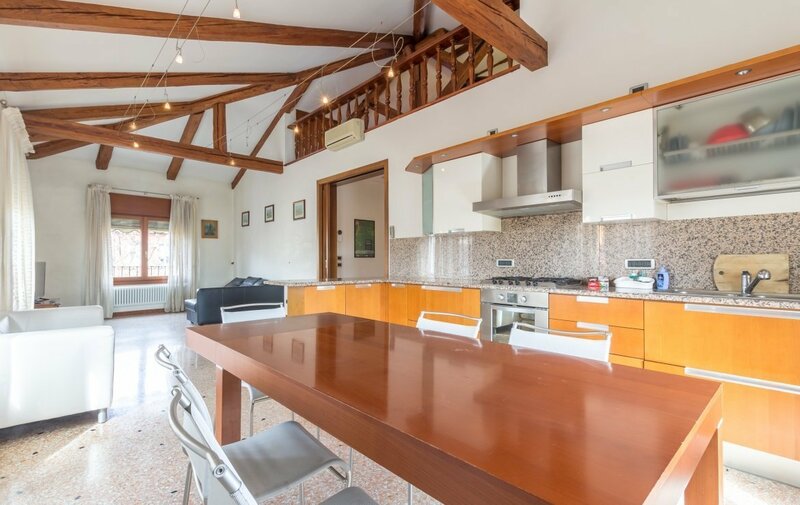 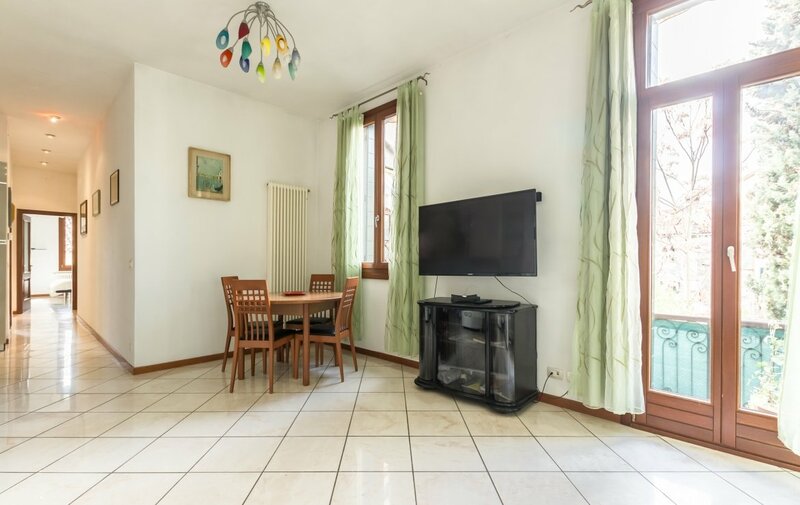 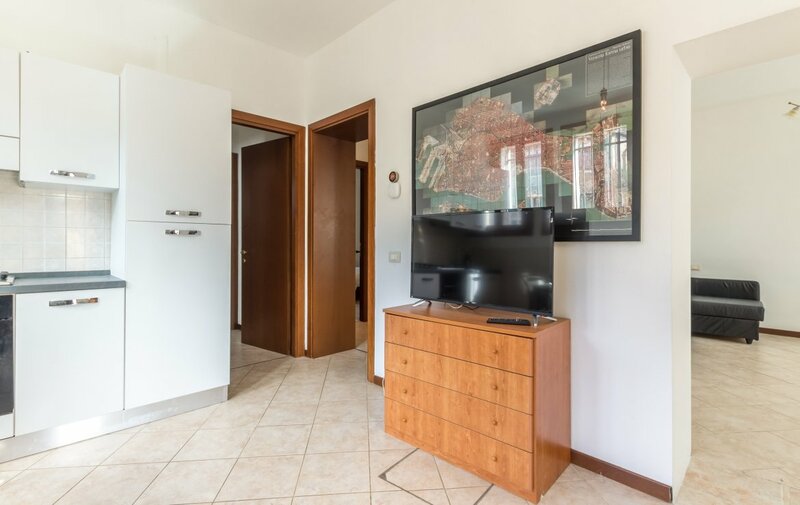 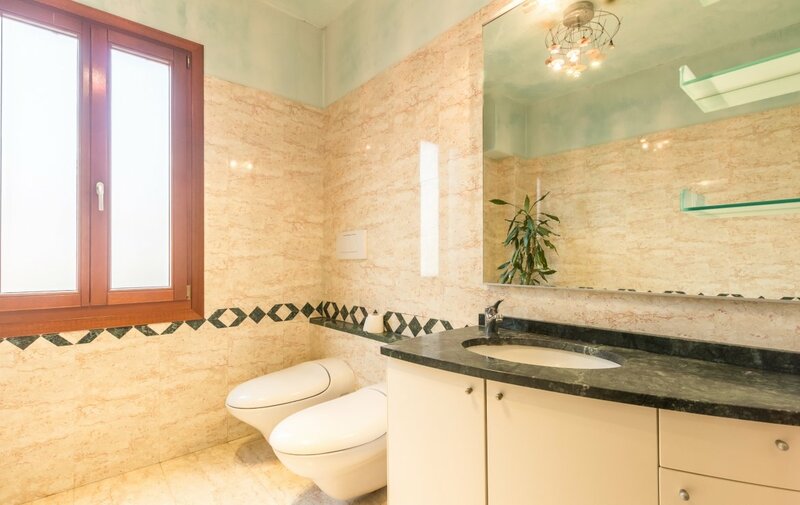 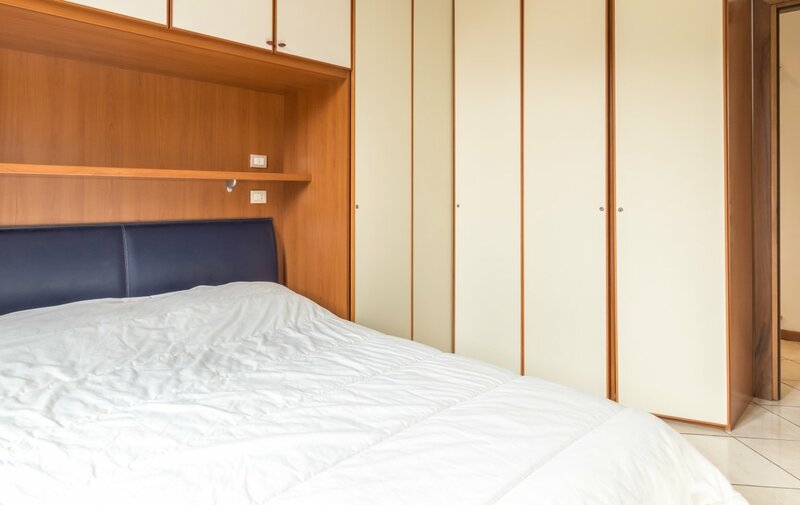 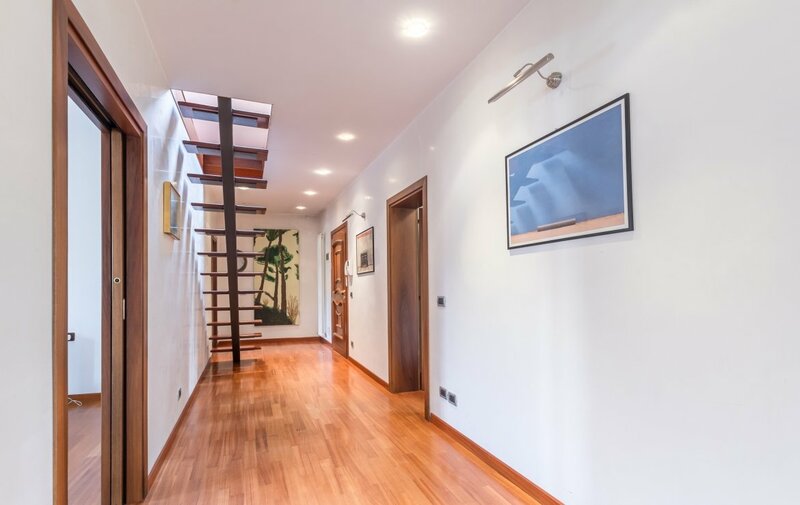 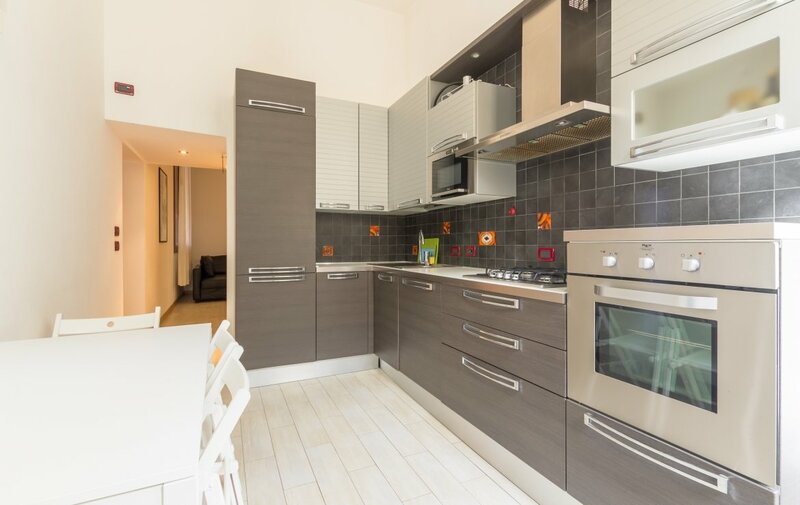 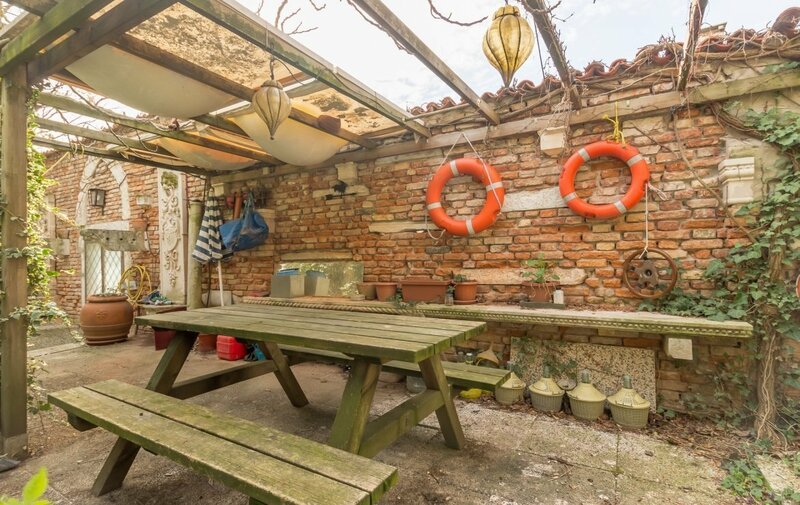 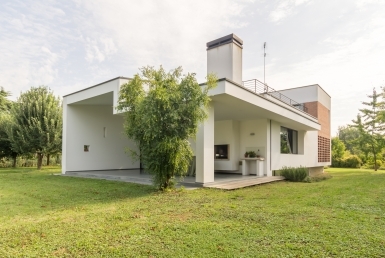 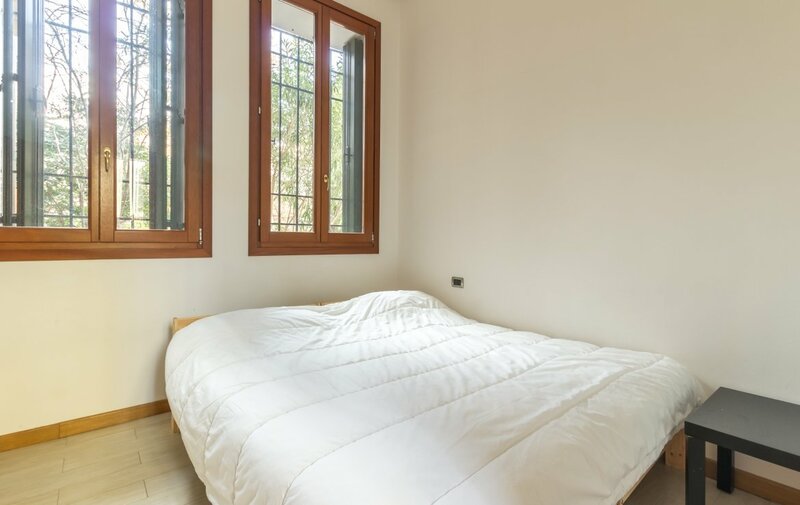 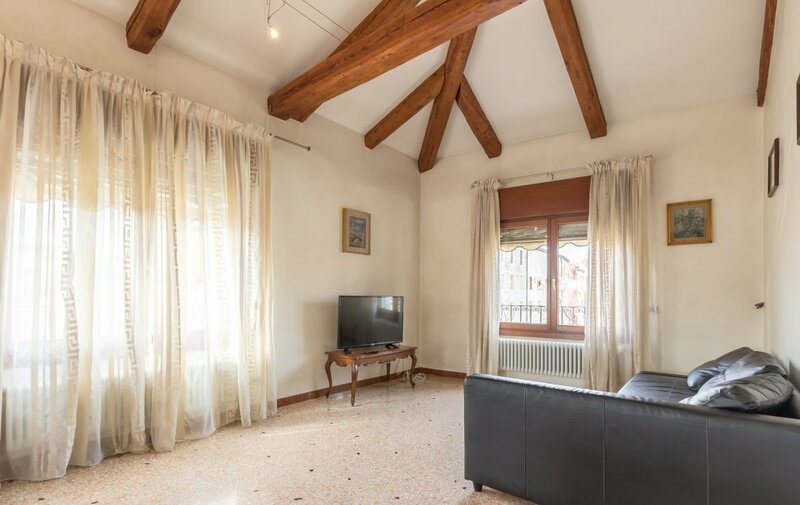 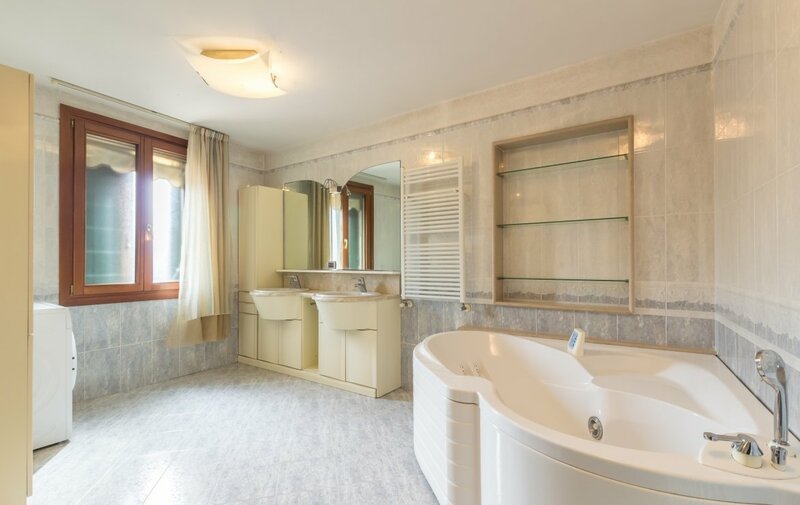 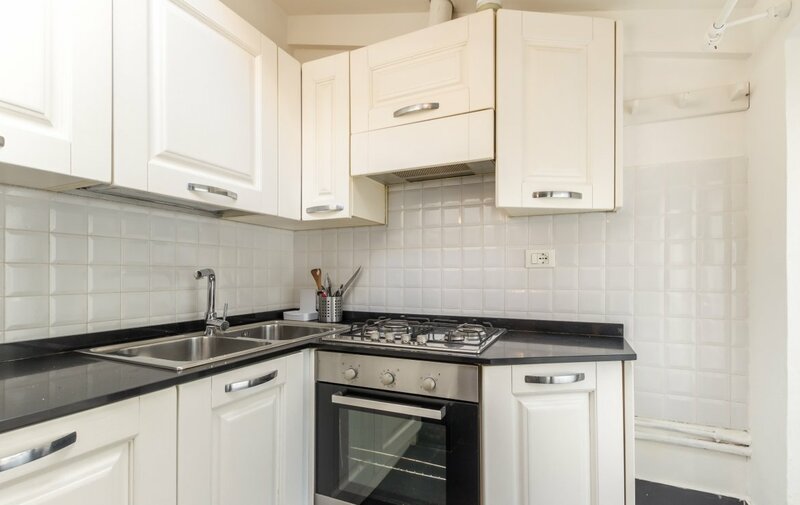 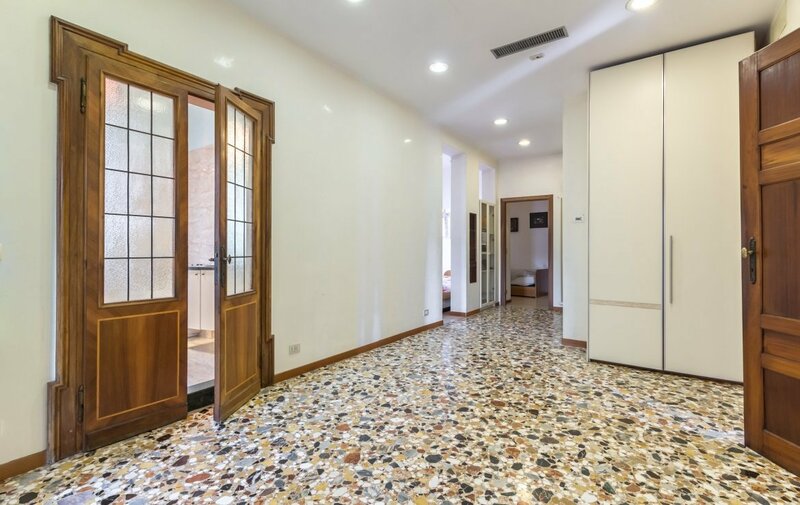 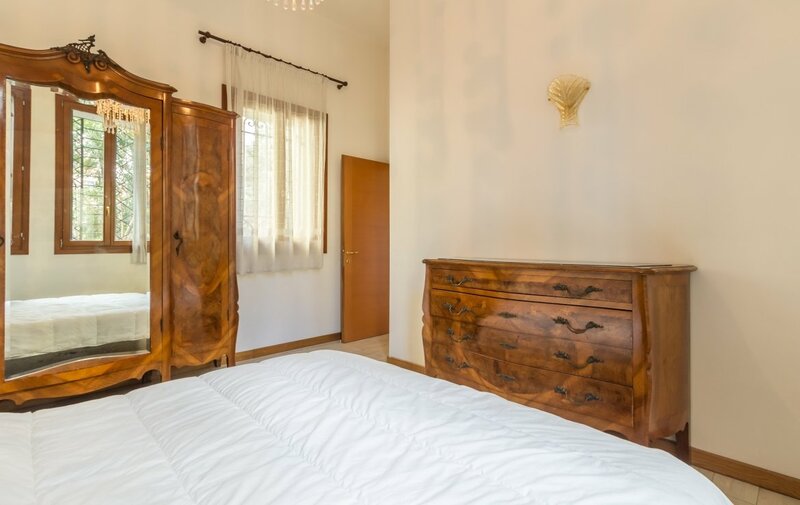 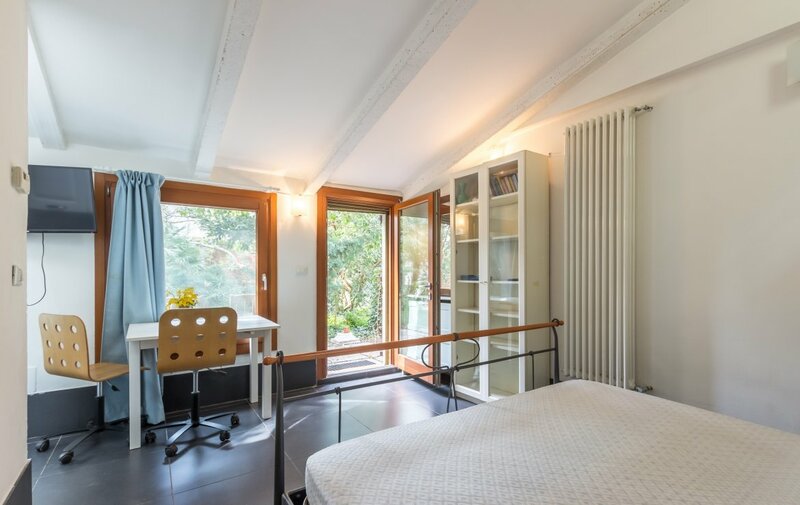 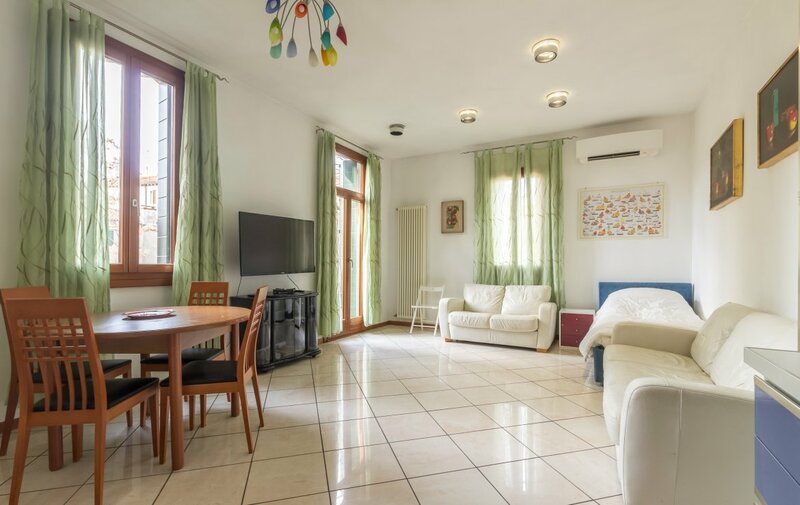 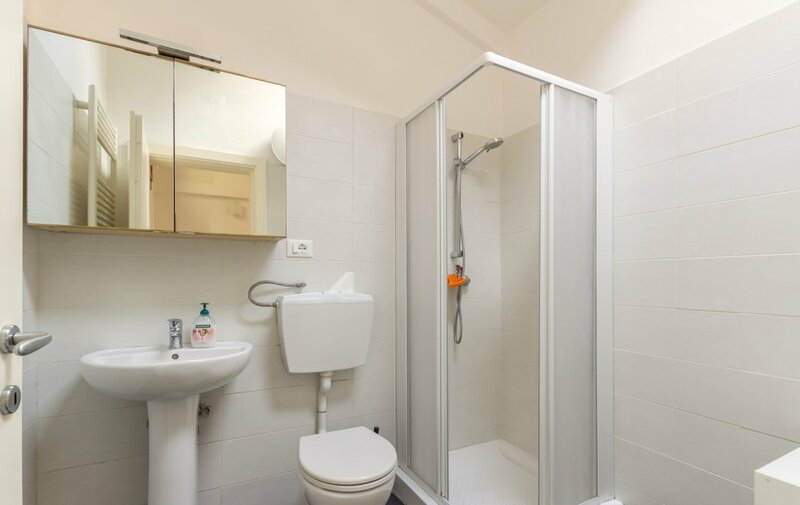 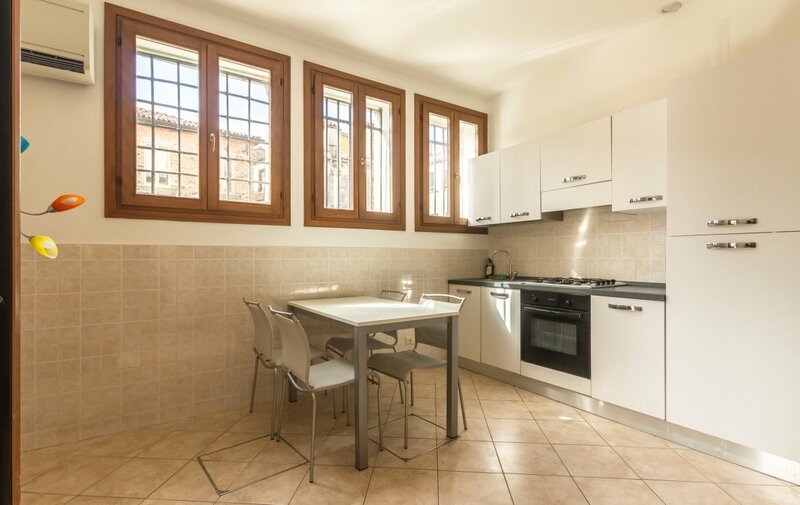 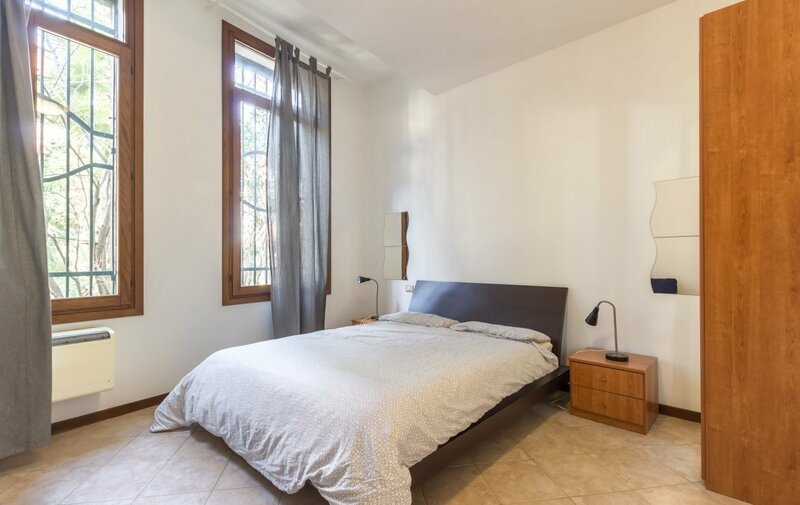 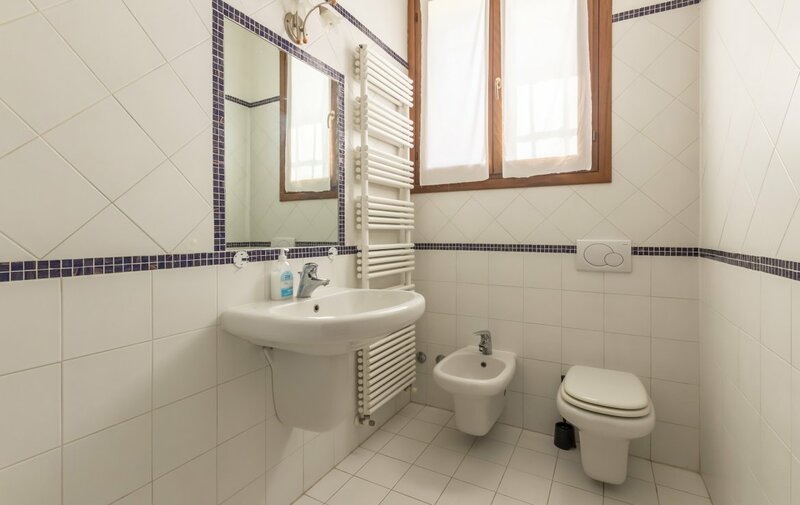 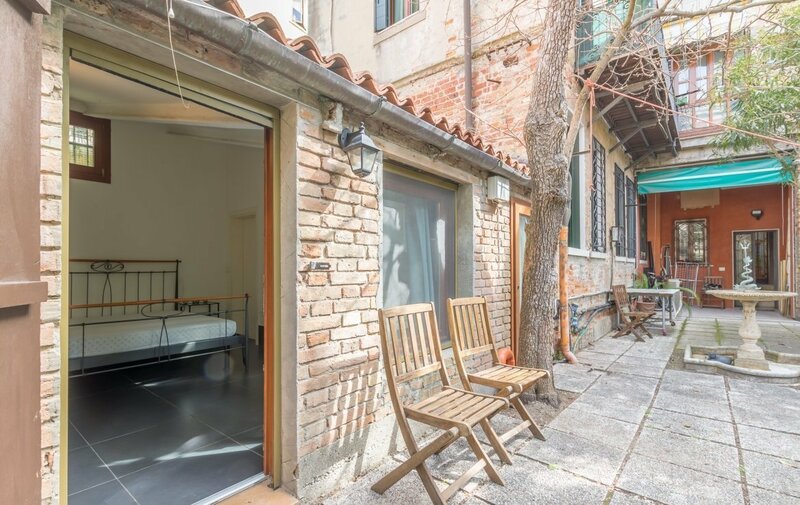 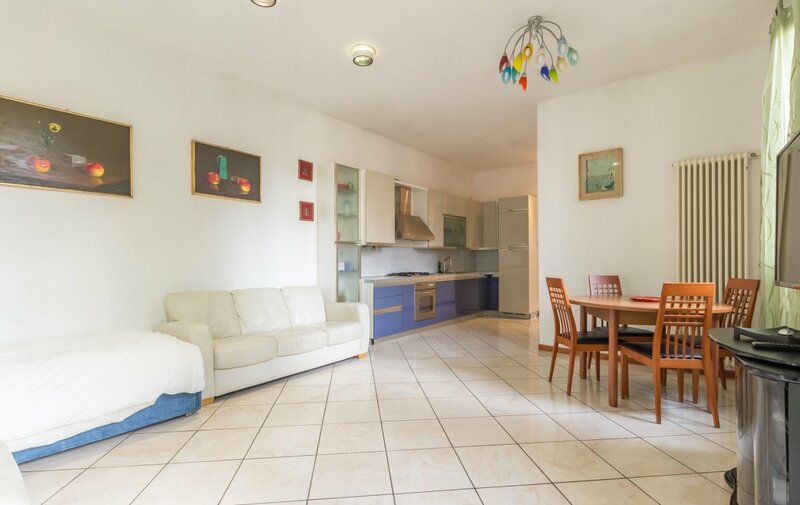 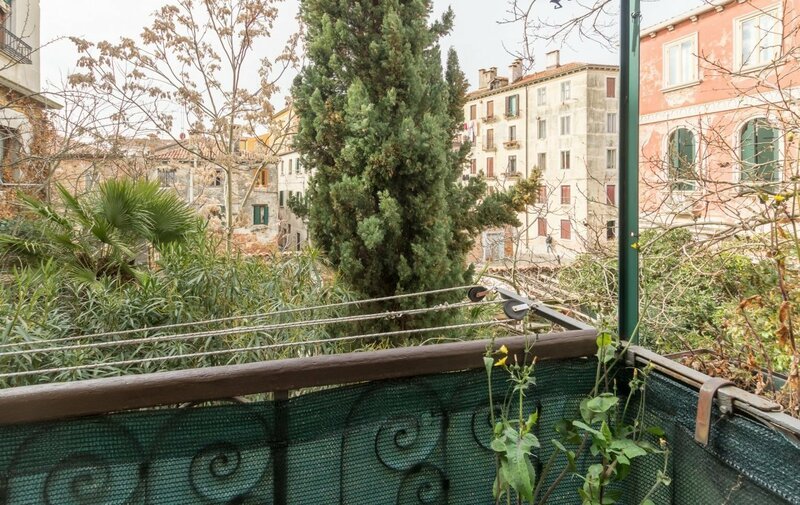 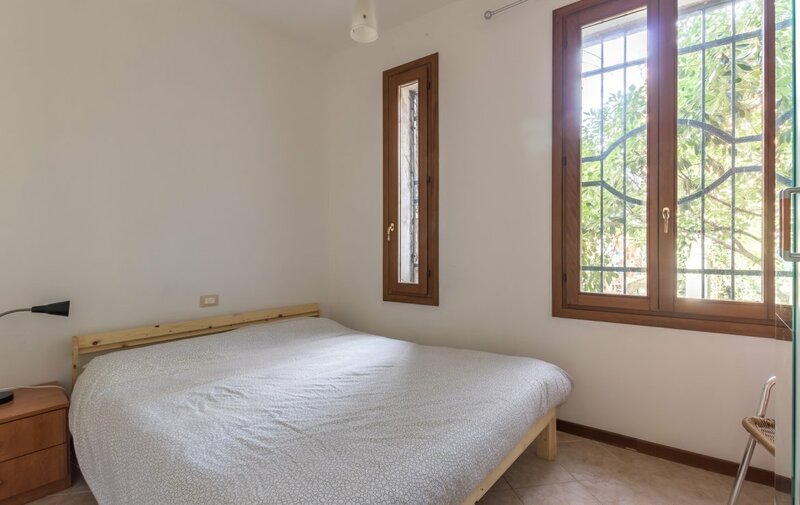 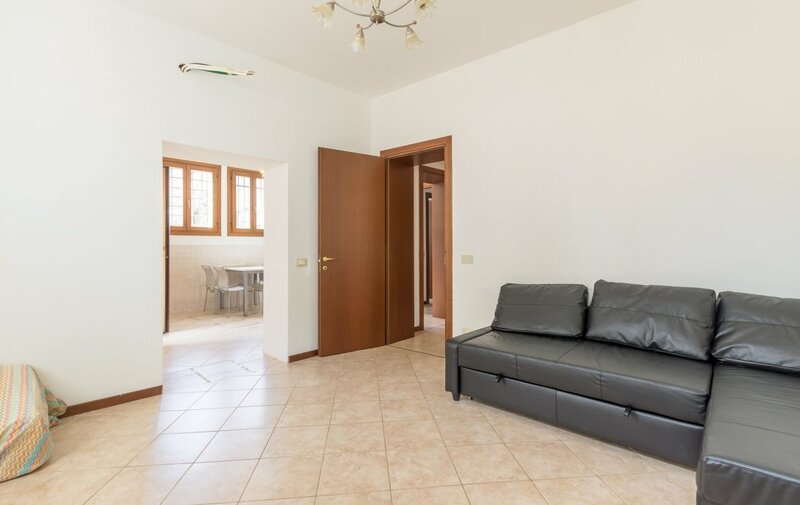 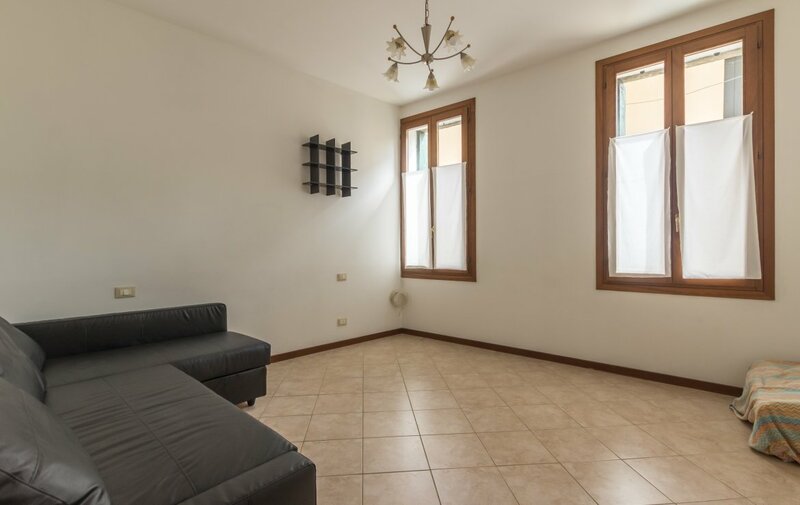 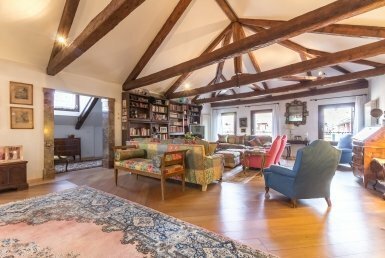 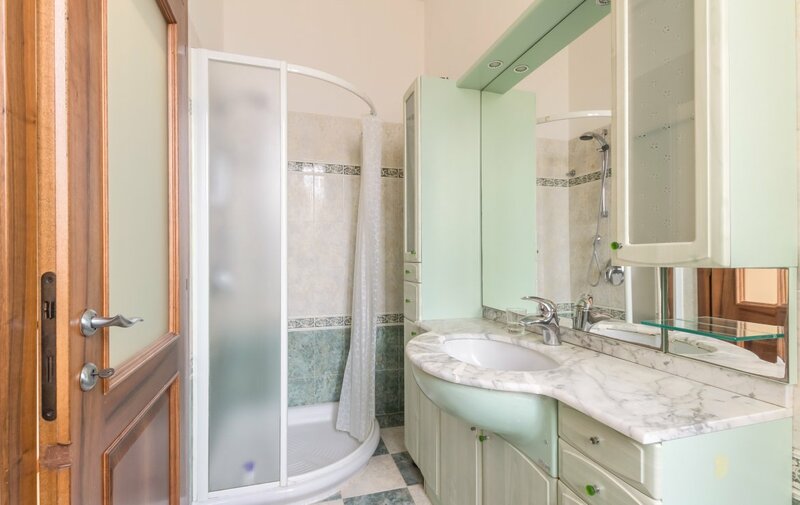 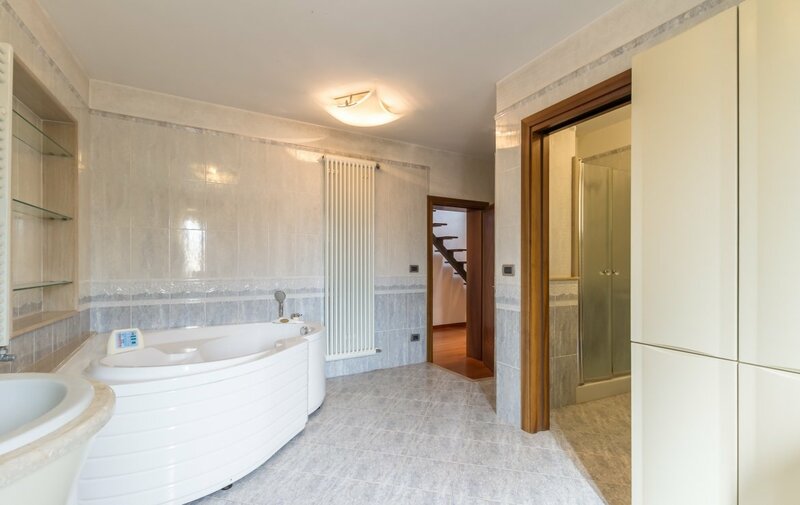 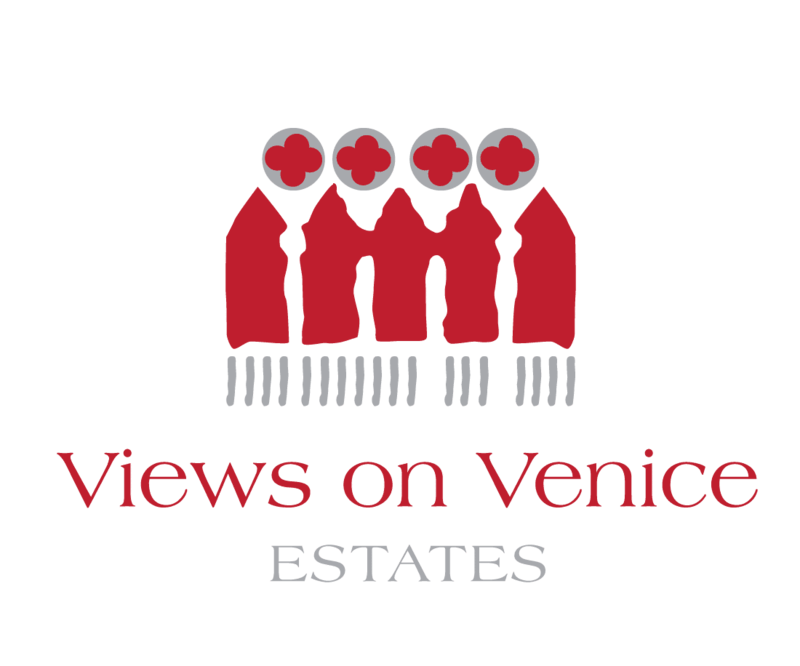 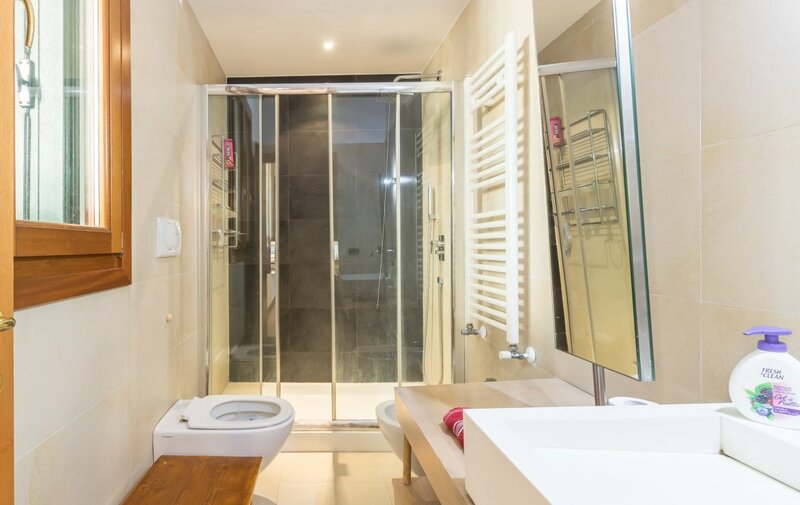 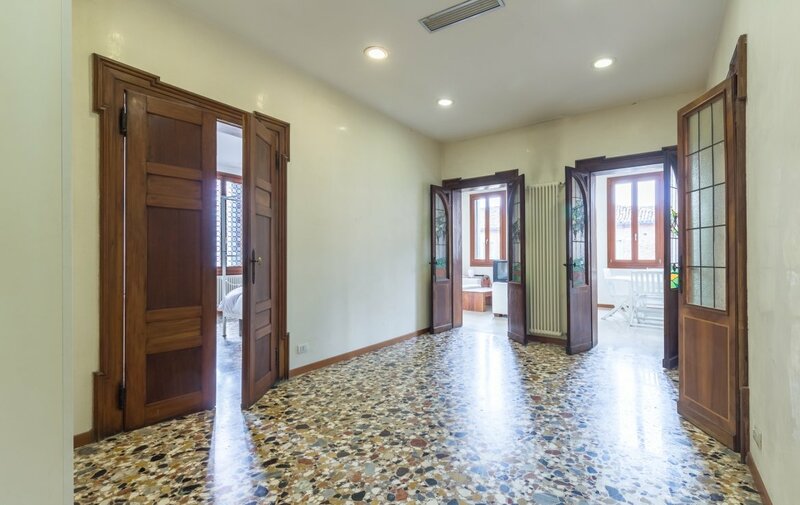 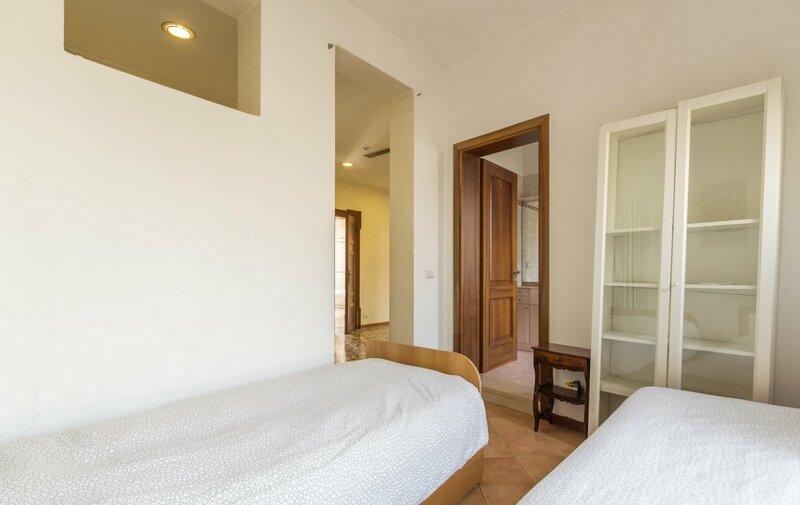 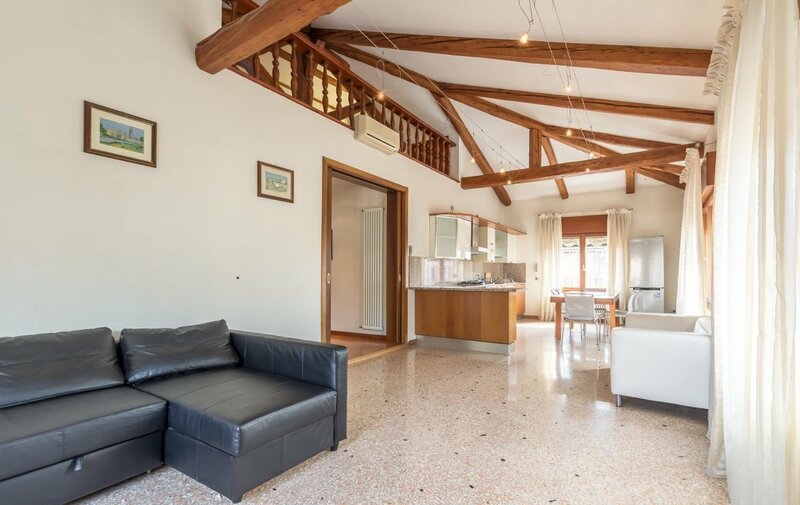 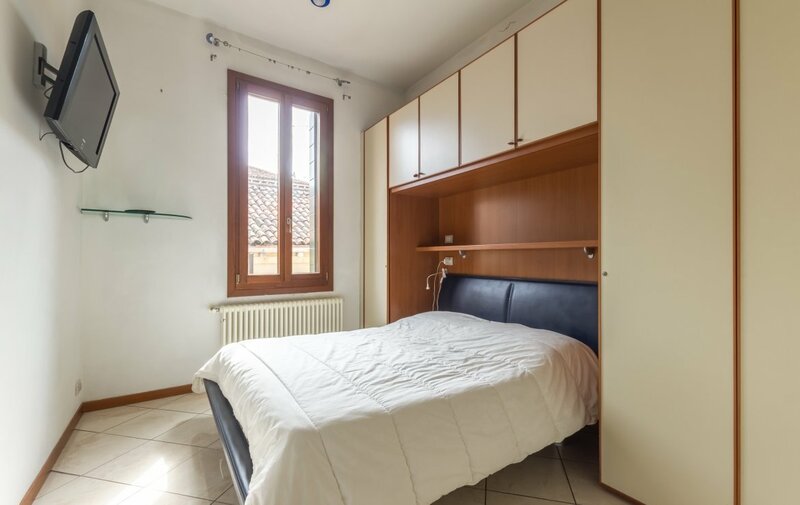 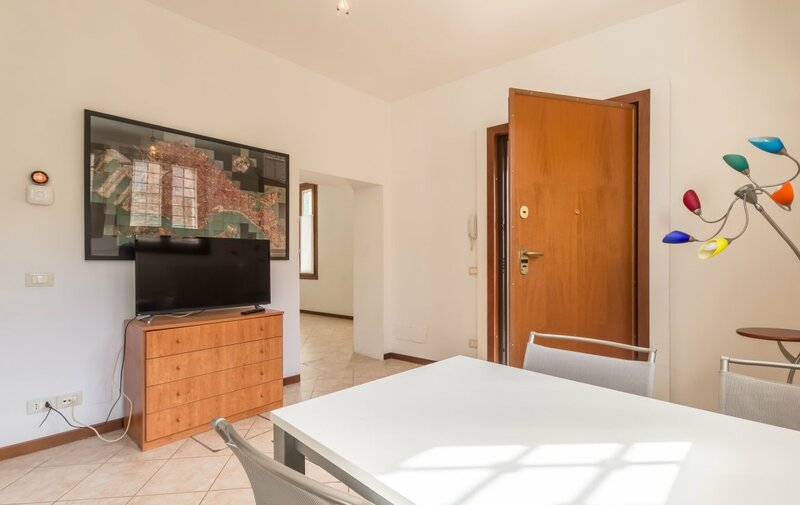 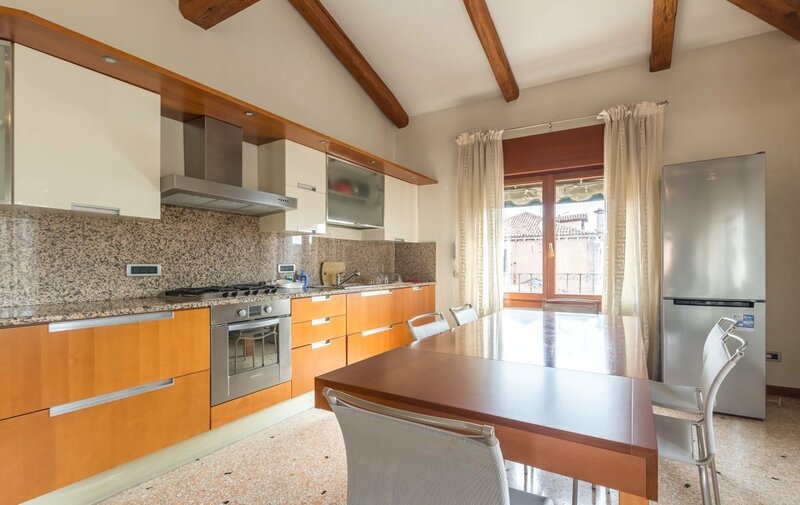 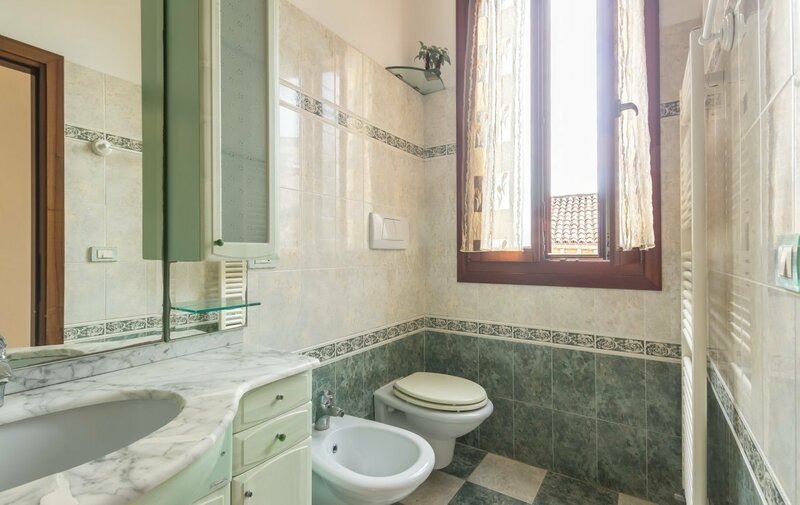 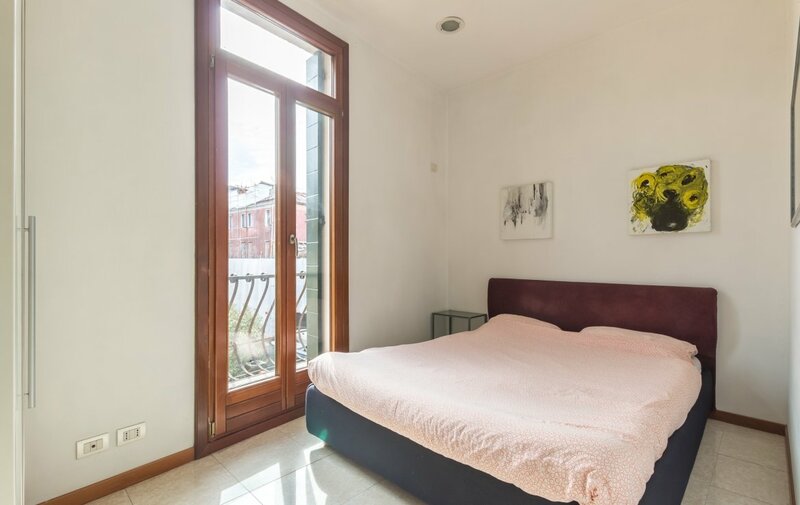 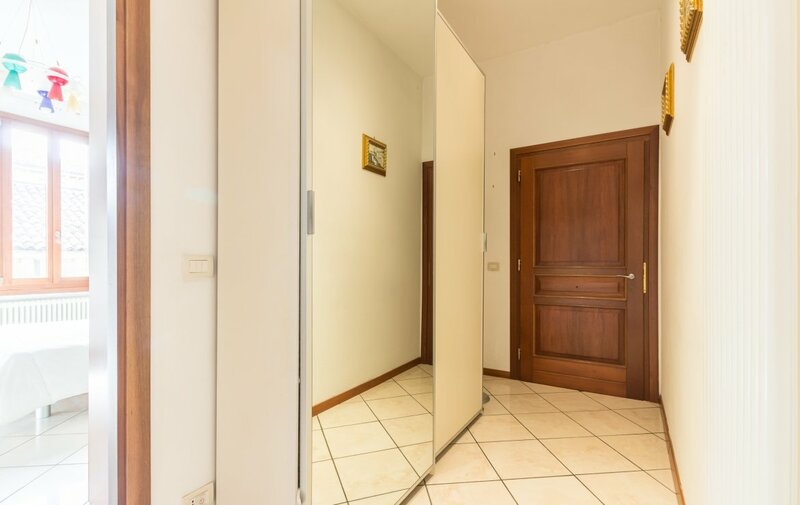 The property can be found in Cannaregio, in a typical central area, well-connected by the water bus to all other areas of Venice by ways of the nearby stops Sant’Alvie and Guglie. 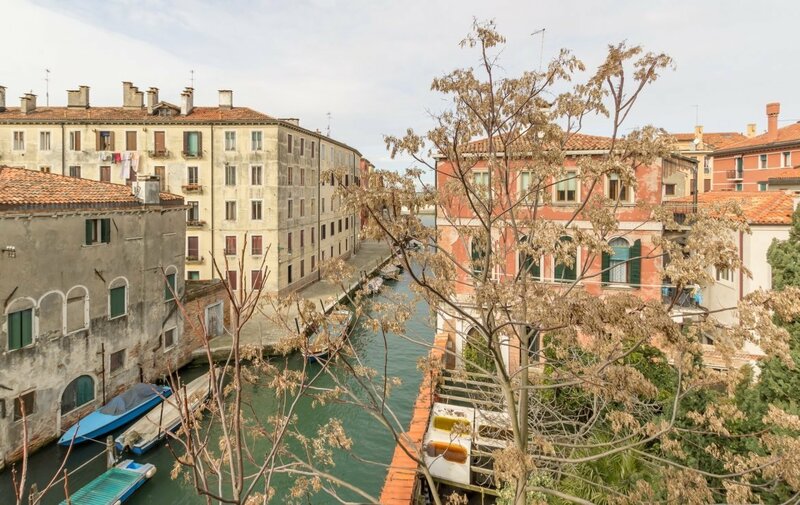 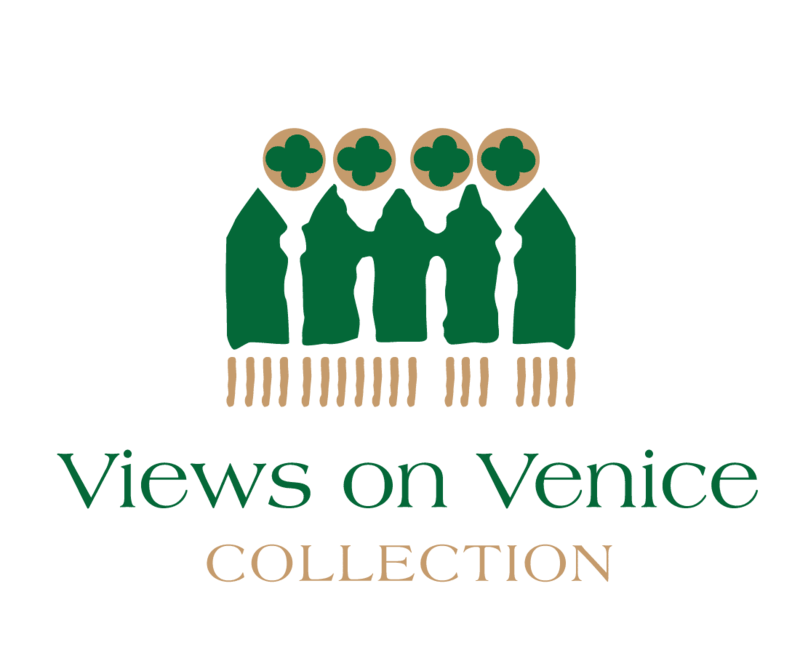 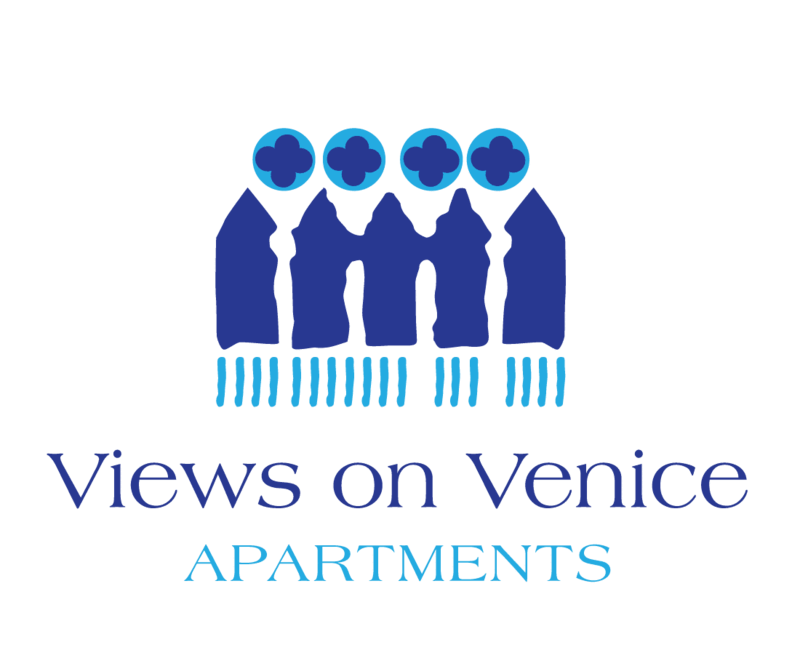 The zone is one of the most characteristic and picturesque of Venice: genuine and out of the way of the main tourist channels, at the same time well stocked with shops for residents and typical restaurants and Osterie.